Rosie Arnold, deputy executive creative director at Bartle Bogle Hegarty, is leaving the agency after 33 years to join Abbott Mead Vickers BBDO as creative partner and head of art. She is the fourth senior person to leave BBH in five weeks after joint strategy chiefs Jonathan Bottomley and Jason Gonsalves, and managing director Mel Exon. Arnold was the 11th employee at BBH when hired by the then small start-up in 1983 after studying fine art at Central Saint Martins. She was promoted to creative director in 1999 and deputy executive creative director in 2008. BBH founder Sir John Hegarty, with whom Arnold worked closely, said: "Rosie has been one of the stars of BBH’s rise to fame, a creative thinker of outstanding qualities. Her 33 years at the agency have seen her at the centre of some of our most iconic work. She’s a testament to the success women can attain in a so-called masculine world." He added: "Naturally, after so long at one company, I can understand her desire to try something new. I remain and always will be one of her greatest fans." Arnold has created acclaimed work at BBH for brands including Pretty Polly, Levi’s and Yeo Valley. She ran the Axe account for 14 years, and her campaigns "Getting dressed" and "Get in there" won numerous awards, including yellow Pencils in 2005 and 2008 respectively. In 2012, she became D&AD’s second female president. Arnold said her decision to leave BBH was influenced by difficulties she experienced in her personal life last year: "BBH were really supportive to me but, when you have something so big in your life, I just felt like I needed to move on and have a fresh start. But I feel immensely fortunate to have been at such a fantastic agency and work with some of the best people in the world and the great John Hegarty. Thank you." She will leave BBH in June, take a month off and join AMV in August. Arnold described the switch as a "soft-landing" because, like BBH, AMV is "an agency that really cares about the creative product". Grieve and Rossi said: "Sometimes you don't need to construct a fancy sound bite to say how excited you are. 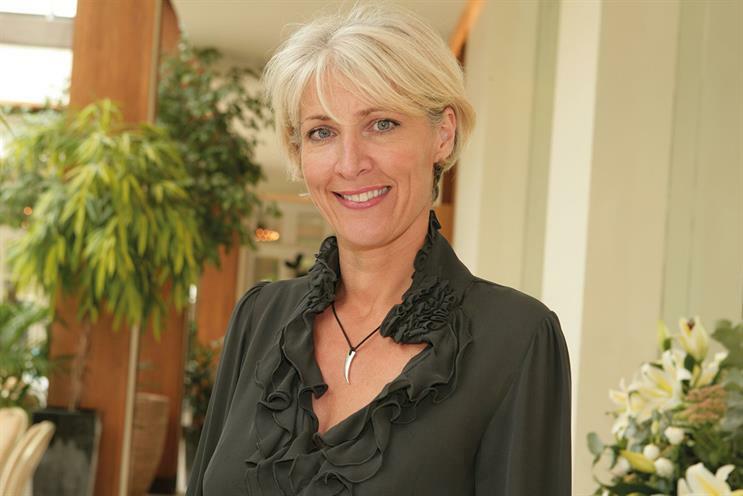 Sometimes all you need to say is: Rosie Arnold is joining AMV".